Want to know what staying at an AAA Four Diamond-awarded hotel feels like? Stay at the Seneca Allegany Resort and Casino and find out. It’s been given this certification yearly since 2005. With its upscale amenities such as swimming pools, workout facility, fabulous restaurants, amazing entertainment and its great location, you’ll surely have a comfortable and enjoyable stay. Located in Western New York, each of the 413 luxurious rooms and suites at the resort includes great amenities you will love: pillow-top beds, oversized showers, flat-screen HDTVs, and high-speed internet. When you choose one of the suites, you’ll enjoy a whirlpool tub and other more high-end amenities. Be sure to watch the above video for a walk-through of my suite. If you’re not relaxing in the room, relax in the Spa or in the indoor pool or workout in the gym that includes weights, cardio equipment, and locker room. If you’re staying with a small or large group, whether for company meetings, conferences or wedding and receptions, there’s room for you at Seneca Allegany as well. There’s room to gather your guests in 350-square feet to 2,400 square feet meeting areas or even 20,000 square feet for trade shows and other events. Note: Right now they have rates as low as $45/night!! During stays Sundays – Thursdays, now through April 30, 2019! Resort fee not included. Blackout dates apply. Based on availability. 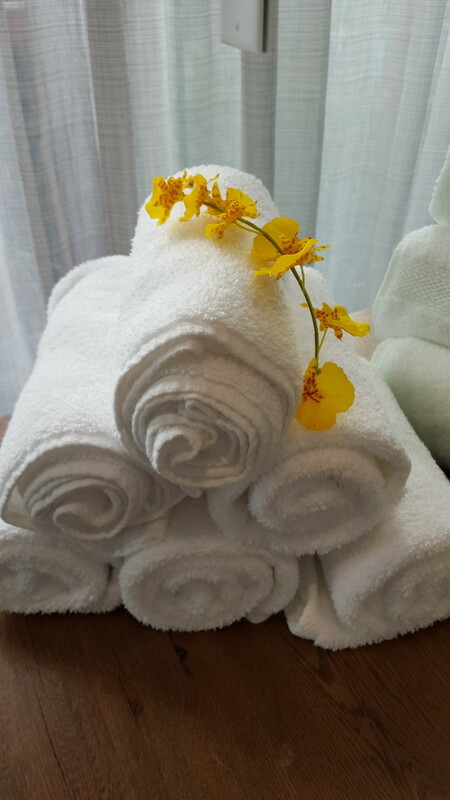 The full-service spa will let you indulge in luxurious pampering. From head to toe the spa experience at Seneca Allegany Resort and Casino will make sure you leave relaxed and refreshed. Heavenly Meltdown Spa Pedicure:Savor a dark chocolate delight with a hot butter brulee whole milk soak that softens and moisturizes followed by a rich, dark chocolate softening mask. We finish with a light massage featuring warmed sweet cream body milk. Gingerbread Body Treatment: Dip into a sparkling antioxidant olive, fruit and grapeseed oil soak. Then a brown sugar and pecan whiskey polish smooths and shines the skin. Finally, a velvety rich blend of emollient shea, cocoa, and mango butters leaves you irresistibly soft. I don’t know about you but those both sound like heaven to me. 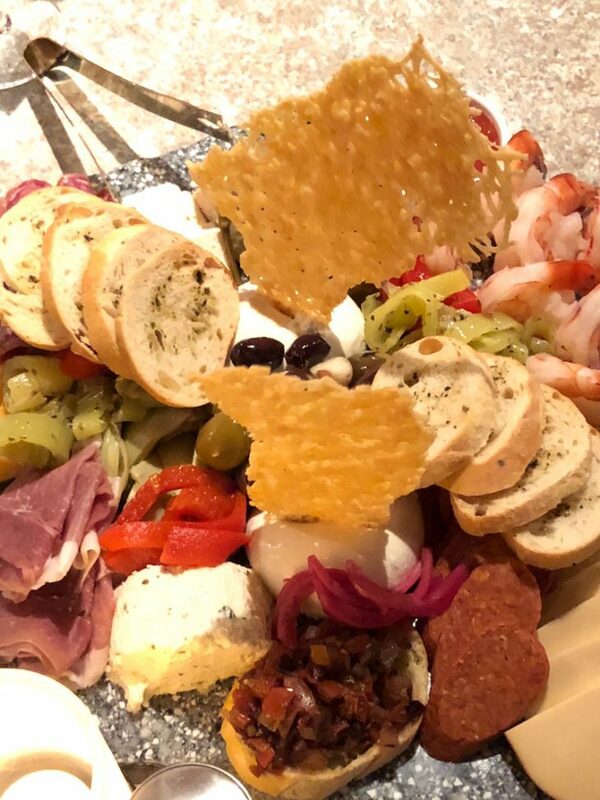 When you stay at the Seneca Allegany, you’ll have tons of food to choose from that will suit different taste buds. 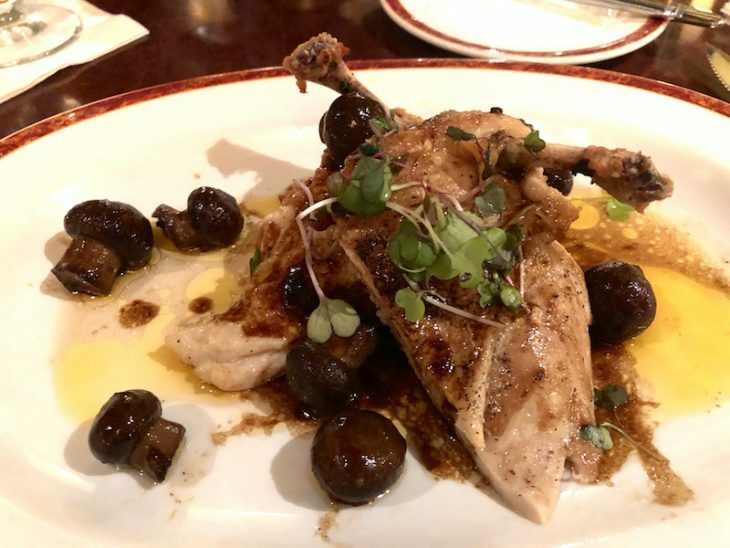 Whether you prefer fine dining or just want to grab a small bite, there’s a place and there’s food for you to enjoy. 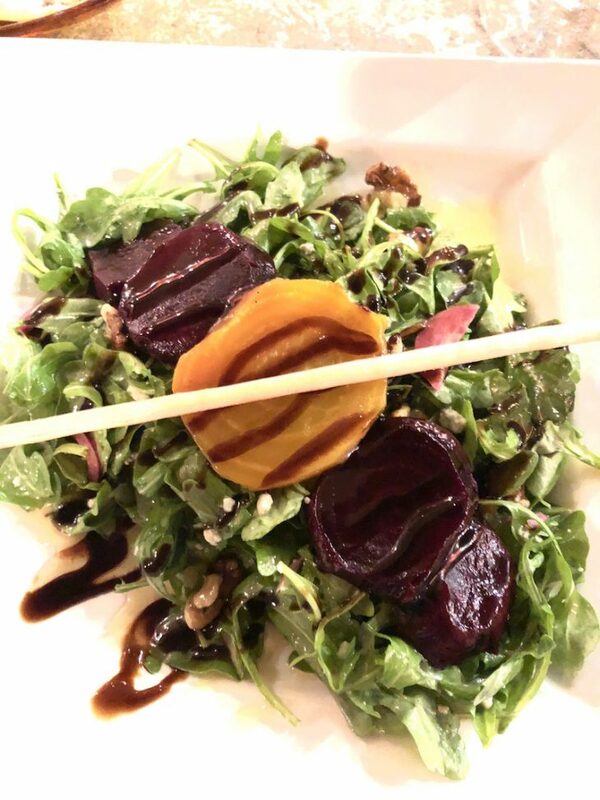 Western Door Steakhouse is the award-winning restaurant that offers you signature dining experience. They offer high-quality steaks that are perfectly aged to make your meal tender, juicy and flavorful. If you’re game for lobster tails and Alaskan king crab legs, you’re in for a treat here as well. desserts for another fine dining experience at Seneca Allegany. 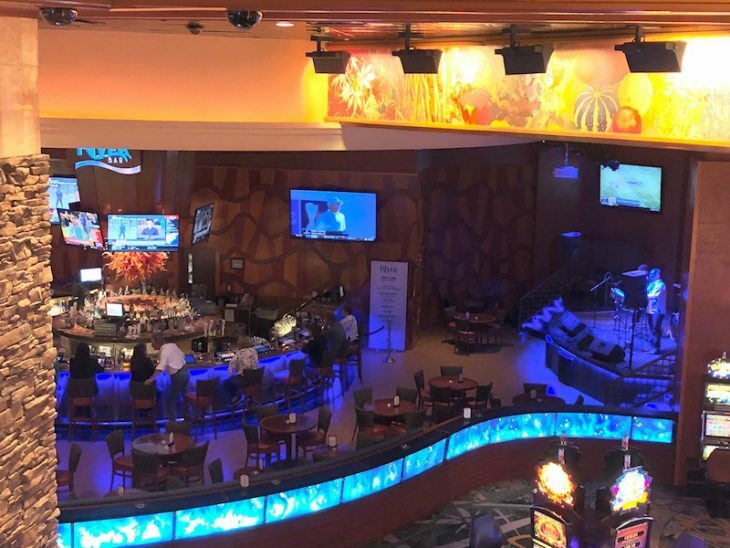 If you want to go casual and still enjoy delicious and middle-priced food, you can go to Thunder Mountain Buffet or Seneca Café. At the eat-all-you-can buffet, you’ll have about 100 items to choose from including Italian, Asian, soups, salads, sweets such as ice cream, pies, and cake and many more. Seneca Café is open 24 hours a day, 7 days a week and has a variety of food to choose from. If you just need some snacks and treats that you can take with you to go, check out Bear Claw Café and another 24-hour restaurant, Seneca Café Express. throw’s away to some of the best places to visit. There’s also lots of outdoor recreation since you’re at the foot of Allegany Mountains and right beside Allegany State Park where you can hike, fish, mountain bike and others. For a fun learning experience about Native American culture, visit the Seneca-Iroquois National Museum. 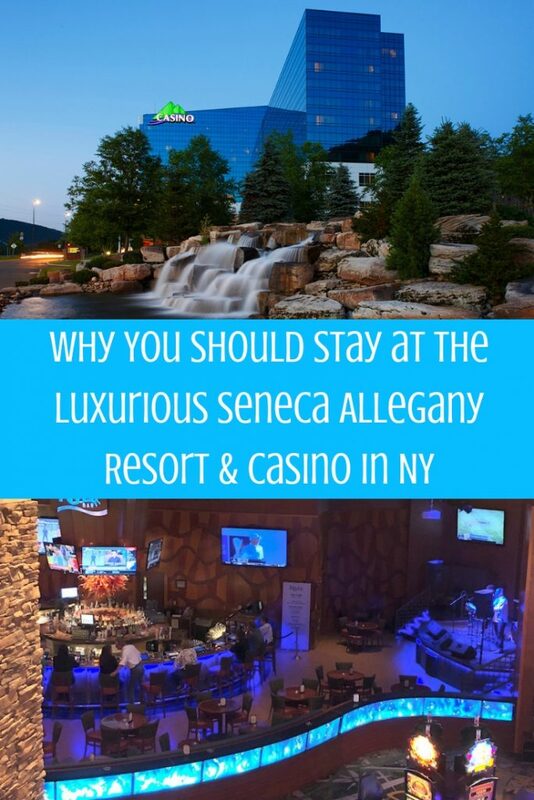 Book your stay at Seneca Allegany Resort and Casino!